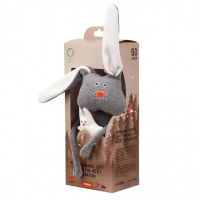 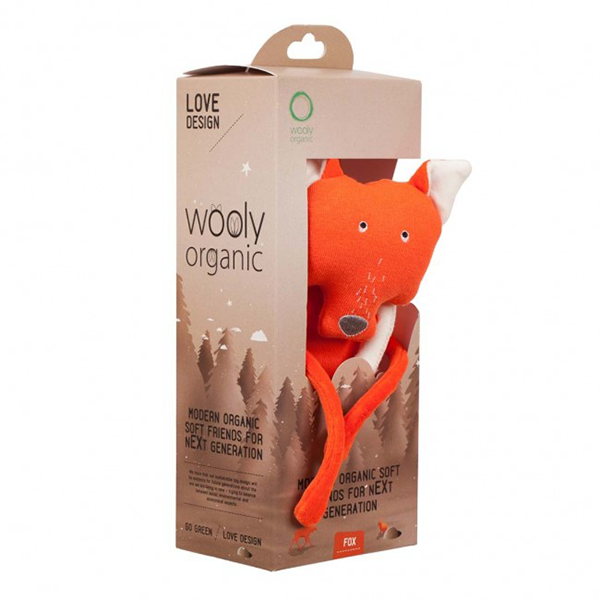 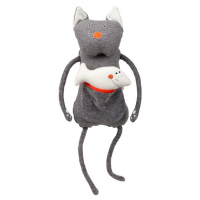 Wooly Organic's Funky Feet Fox is a wonderfully soft friend for your little one to hold and cuddle. 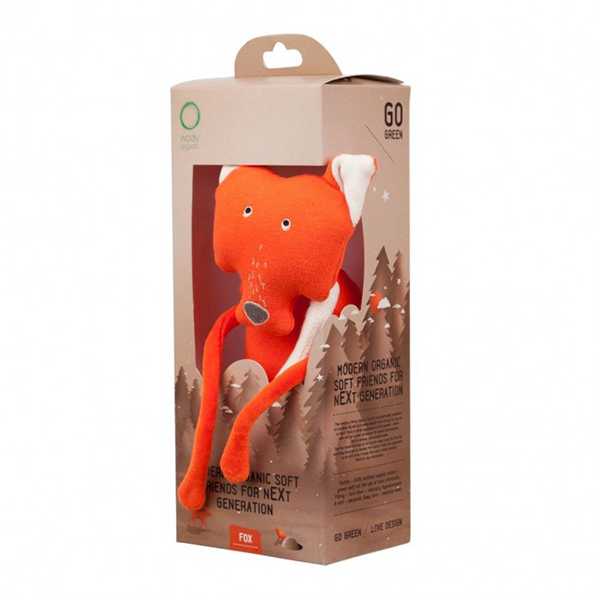 Fox comes with Goose, his small friend who lives in Fox’s pocket, who is a cuddly companion for play and conversations, helping to develop communication skills. 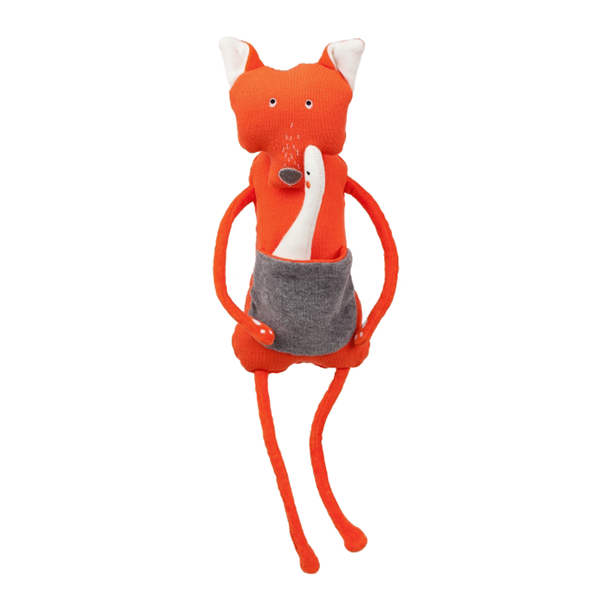 Fox’s arms and legs are easy for little hands to hold and tie and untie, aiding fine motor skill development and hand-to-eye co-ordination. 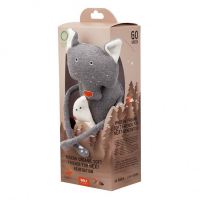 Approximately 25cm sitting / Box: 9 x 9 x 17cm.